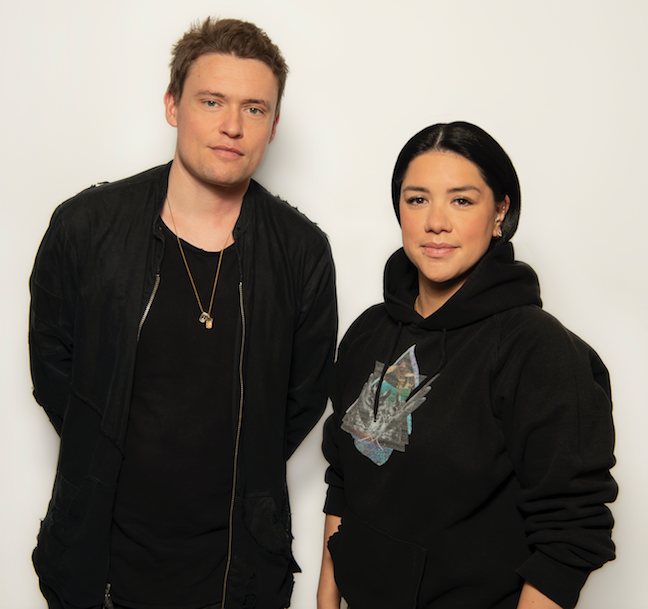 There has been a number of personnel shifts in major label land in the U.K. with Stacey Tang being named Managing Director at Sony’s RCA and Katie White joining Warner imprint Atlantic Records as General Manager. Tang succeeds Neil Hughes, who will reveal his next move in due course. White replaces Magnus Ribbeklint. Tang has worked at Sony since 2012 and was named co-MD at Columbia alongside Manish Arora in 2017. She has overseen six U.K. #1 albums and helped more than double the label's albums market share. 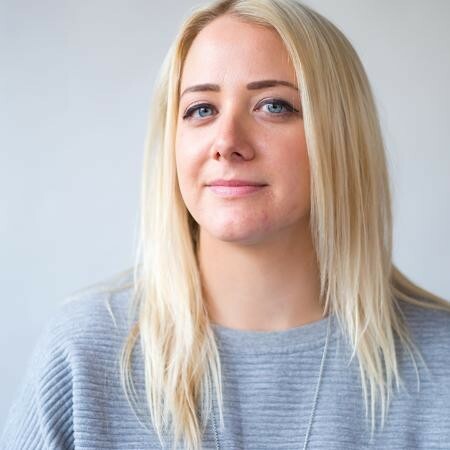 She has played a significant role in the careers of George Ezra and Rag’n’Bone Man as well as singles by Calvin Harris, and campaigns for breaking acts Lotto Boyz and B-Young and global stars Mark Ronson and Arcade Fire. 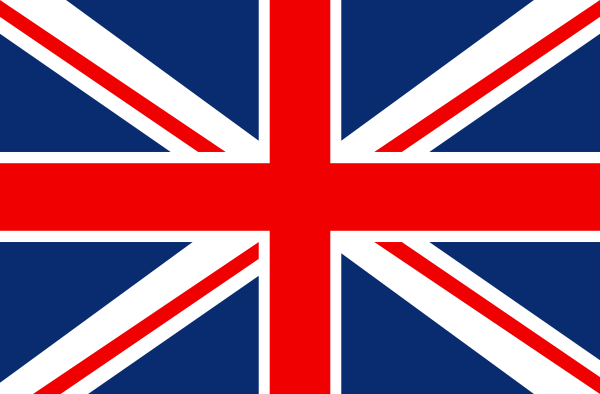 In her new role, which starts immediately, Tang reports directly to David Dollimore, President of RCA U.K. and Ministry Of Sound Recordings. Arora will assume the sole role of MD at Columbia. At Warner in Blighty, Atlantic President Ben Cook has tapped White, former Managing Director at VICE Media title i-D. Ribbeklint was hired into that role late last year, but swiftly exited. In her former role, White was tasked with evolving the magazine brand into a fully immersed digital entity. Prior to that, she was working on the commercial side as Executive Strategy Director at VICE, marrying brands and editorial to tell stories that engaged with the media owner’s core audience. “Katie’s appointment is a strategic move,” Cook said. “As the world gets ever more fragmented, and media, brands and content all vie for people’s attention, it’s imperative our artists are even more impactful - not only in creating and sharing fantastic music, but also in delivering original and captivating narratives.